Blorgit is a blogging engine which uses Org-Mode for markup, runs on the Sinatra mini web framework, and is amenable to posting and maintenance through git. 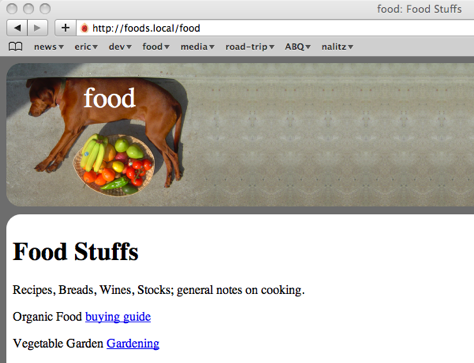 With the addition of a little Ruby blorgit creates interactive web pages with Org-Mode. Export to org-mode and LaTeX formats The raw Org-mode source, and LaTeX exports of all pages can be downloaded. Search The search bar compares your search terms as a perl-style regular expression (in most cases working just like a simple term search) against the org-mode source of each page returning a ranked list. Sidebar with Recent changes and Directory Listing The top N recently edited pages, and/or directory listings can optionally be presented in a sidebar. These are controlled through the recent and dir_list configuration options. Themes The blorgit_themes git repository holds prepackaged themes for blorgit. These can be applied to your installation using the supplied rake commands. For a list of available themes run rake themes from the root of your blorgit installation. Please share any new themes you might create. Comments in org-mode files Pages can optionally be opened for comments, all comments will be stored in a special * COMMENT Comments outline header appended to the end of the org file. Git Synchronization By setting the git_commit configuration option to true blorgit can be made to automatically commit and push to a git repository after every comment or edit of an org-mode file. If you don't already have ruby installed on your system then you will need to install Ruby and Ruby Gems (Ruby's package managment system). 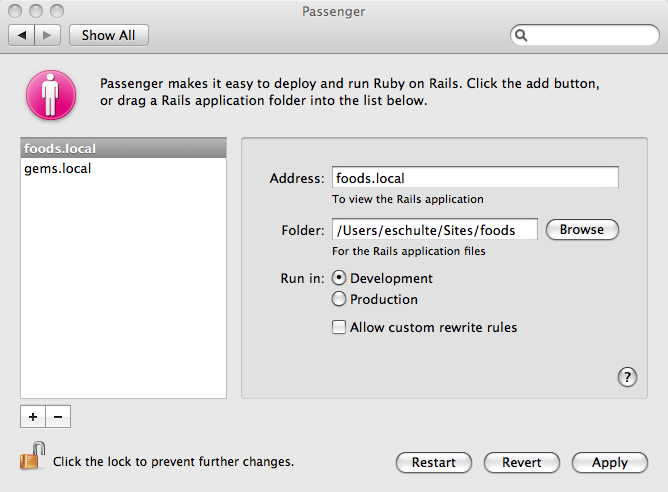 * Be sure to install Ruby 1.8 (should be default option) not Ruby 1.9. Update the submodules of blorgit to provide file based persistence (active_file), org-mode interaction (acts_as_org), and themes (blorgit_themes). Create a blogs directory (in ~/blogs/) with the default configuration (To change the location of the blogs directory edit blorgit.yml in this directory). Apply the default minimal theme (for a list of available themes run rake themes). The Emacs Server must have been started at least once as described under point 5. It is possible to specify configuration options for each individual directories of your blorgit site. To do so write the configuration options you wish to specify to a file named .blorgit.yml. These options will be used when displaying files in the same directory as the .blorgit.yml file. This file follows the same format shown above. If you're wondering where git comes in, initialize your new blogs directory as a git repo, and post all future blogs, moderate comments and commentability of blogs, and manage configuration through git. To change the location of the blogs directory see the blorgit.yml global configuration file in the base of your blorgit directory. If you don't want blorgit to sit at the top level of your webserver, but would rather is exist behind a url prefix set the url_prefix variable in the run.ru file. Simplicity and a small hackable code base were key goals in the construction of blorgit. The blorgit.rb file in the base of the application contains all of the logic and html. Any extensions should be possible through modification of this single file. For information on the structure of this file, or on the framework on which it is run see Sinatra. A handy tool for hosting local sites on Mac OSX is the Apache/Passenger Pane. This allows the setup and running of local ruby web applications through a System Preferences Pane, and can be used with blorgit. First follow the installation instructions from putting-the-pane-back-into-deployment. Create a public and tmp directory, and copy run.ru to config.ru to trick Passenger into thinking blorgit is a rails application. Add your new blorgit site to Passenger Pane. Point your browser at the url displayed in the Passenger Pane.